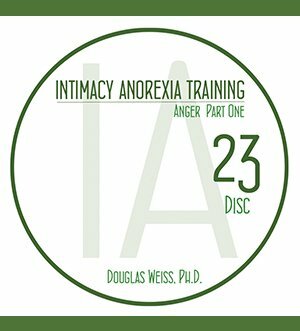 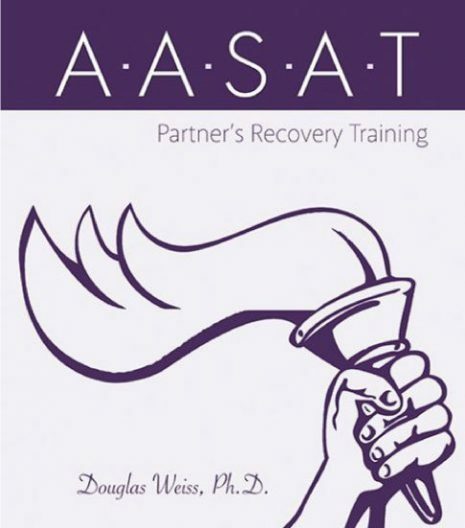 IAT 23 – Anger Part 1 DVD is the 23rd DVD from the AASAT Intimacy Anorexia Training Course. 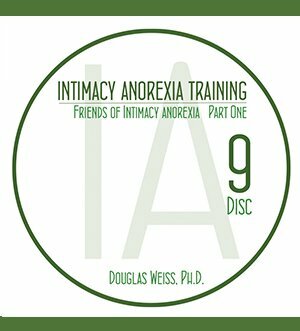 This is part 1 on anger and how anger is related to intimacy anorexia. 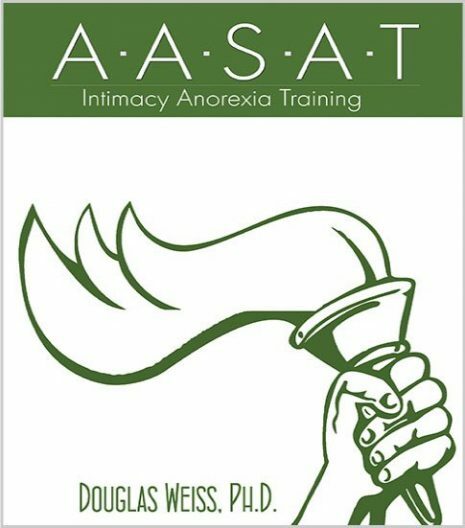 IAT 23 – Anger Part 1 DVD is the 23rd DVD from the AASAT Intimacy Anorexia Training Course. This is part 1 on anger and how anger is related to intimacy anorexia. 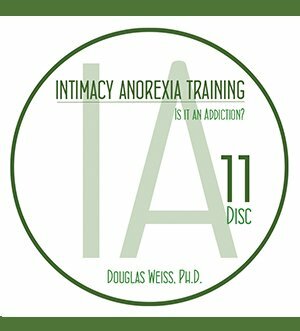 Dr. Weiss talks about why anger is so multifaceted for intimacy anorexics. He also shares why they are so angry and how they use this anger.